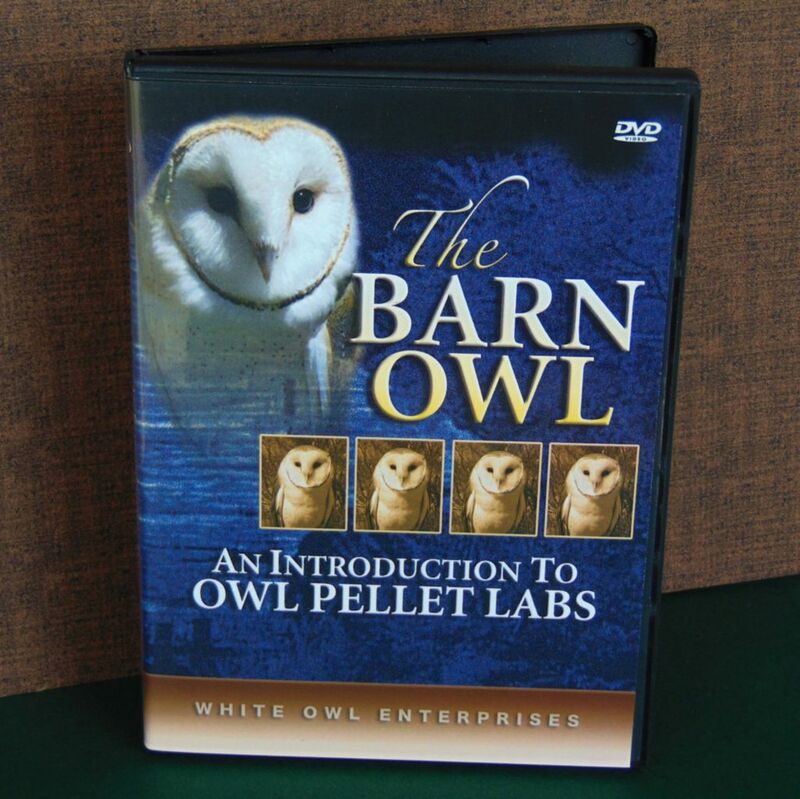 Careful examination of owl pellets leads students to discoveries regarding ecology, the food chain, and the nature of predators vs. prey. 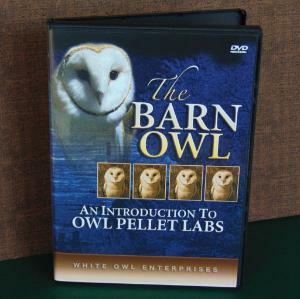 The bird’s habitats and habits can be learned by viewing this concise, instructional video, which is the perfect prelude to your owl pellet lab. Then, a young student demonstrates the procedure for dissecting a pellet, while a thorough voice-over narration comments on the action. Duration: 15 minutes.